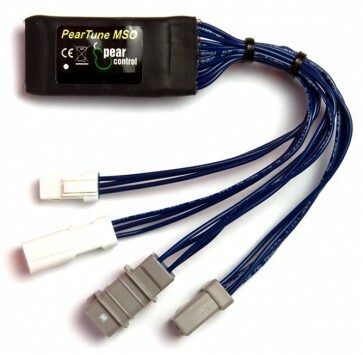 From now on, the popular PearTune tuning module is also available in a version especially for the new Yamaha PW-X and PW-SE 2019 E Bikes, which are equipped with the, also new, displays "A" or "C". - The speed limitation of Yamaha PW-X & PW-SE electric bikes with display A or C is completely taken away (“MSO” stands for “max speed off”). - The display shows all values correctly, e.g. actual speed & driven kilometres, even if the tuning is activated (no halved values). - Easy installation / an unintentional faulty connection isn´t possible. - Convenient activation via the LIGHT button (not via the WALK button, as with the previous module). This module comes with connectors that match the new displays. By the way, the module looks the same as the old one. - „Light Version“: Variant with activation via the LIGHT button (see above). 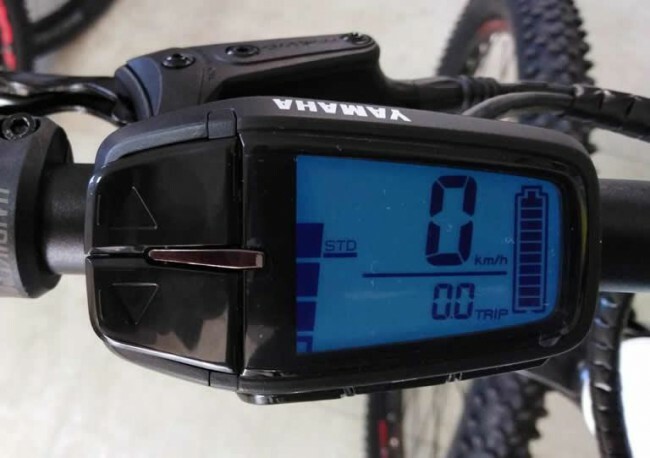 - „Still On Version“: With this variant the tuning is always activated as soon as you switch on the E Bike. This means that the tuning cannot be switched off. To deactivate the tuning, you have to uninstall the module again. Important hint: The new "PearTune MSO for Yamaha PW-X & PW-SE 2019" module does not work on the "old" Yamaha E Bikes with the previous display "X". For these electric bikes you need the previous version of the "PearTune MSO for Yamaha "PW-X & PW-SE" module – you can find it "here".